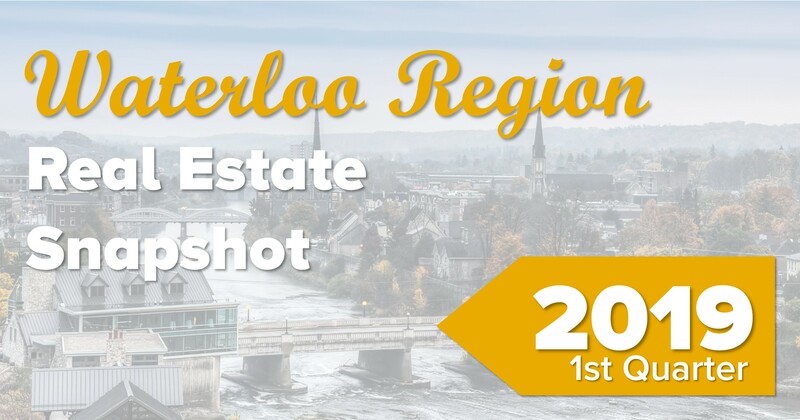 Ruth Warner has been guiding her clients through the purchase and sale of residential, rural, small commercial and investment properties for over a decade. Her background as a professional stager and previous career as a Health Care and Business Consultant, work together to making her every real estate transaction a success. Ruth is very proud of what her past clients have had to say about working with her. Ruth’s depth of experience helps her develop a clear plan for buyers and sellers so they can make the right decisions for lifestyle changes at any age. This is not a simple process, it takes experience and patience to make this work for individuals and their various needs. Ruth enjoys working with those in all walks of life including retirees, first time buyers, young families and professionals. 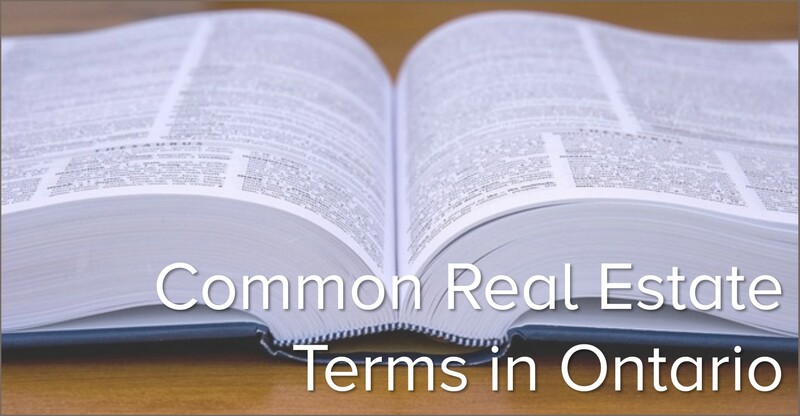 She feels every one of her clients deserves professional advice with respect to their real estate investment decisions, looking not only at present circumstances but also at future resale potential. Ruth’s clients feel her knowledge of the fast-changing market and detailed understanding of their needs, creates good opportunities for them. Ruth works tirelessly to achieve the goals of her clients. Providing creative ideas to overcome obstacles is one of her strengths. Ruth would love the opportunity to work with you and provide the same level of results driven service that all her clients receive. 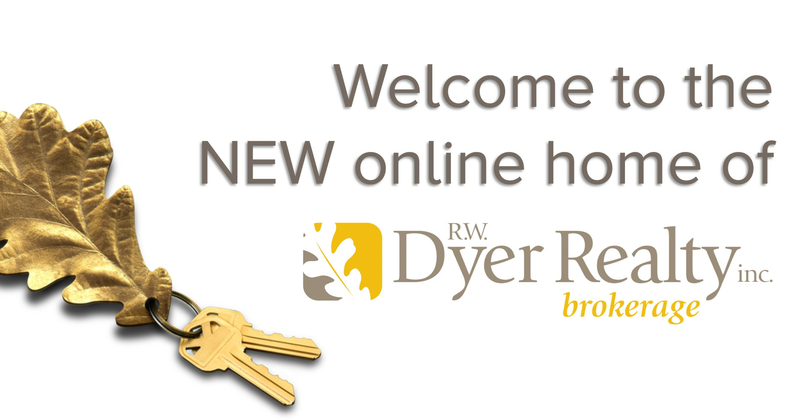 We’re proud to have her part R. W. Dyer Realty team. My Tiny Super Power: Transforming a space with designer colour and pillow power – I even carry inventory in case it’s needed in an emergency! Ruth found us the perfect home and more quickly than we could have hoped! Ruth is so easy to talk to and spend time with. She’s friendly, and bubbly, and shows genuine passion for her job and care for her clients. Ruth’s attention to detail, strategic sales technique, communication skills and ethics made our sale journey interesting and very successful. We were quite simply impressed!